Concept cars usually allow us to get a sneak peek into the future. And when they arrive from the exotic manufacturers such as Lamborghini, Ferrari and others, who are mostly into supercars, we get all hyped up. 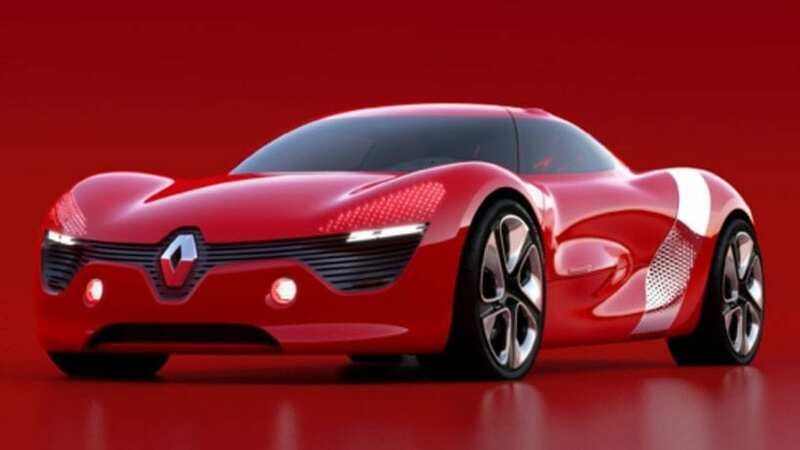 However, concept vehicles are produced by every brand you can think of, and sometimes, their goal is to show us a new design line, interior, or to present the future philosophy of the company. Anyway, concepts are important, and we give you 10 really cool concept cars displayed by not so exotic (still good) carmakers. Volkswagen is not the first name to come to your mind when we are talking about cars. Sure, their models are reliable, and all, and they have some good names such as the Golf GTI and Golf R. But in 1997, they presented the Volkswagen W12 Coupe with a mid-rear mounted 5.6-liter W12 engine and AWD configuration. Eventually, the W12 Nardo was produced with 591 hp.